The Naval Research Laboratory in the 1970s investigated whether atomic clocks would work in space. Like John Harrison in the 18th century, atomic clockmakers had to find ways to miniaturize clocks without sacrificing stability in a new environment. These clocks are based on the elements rubidium and cesium. 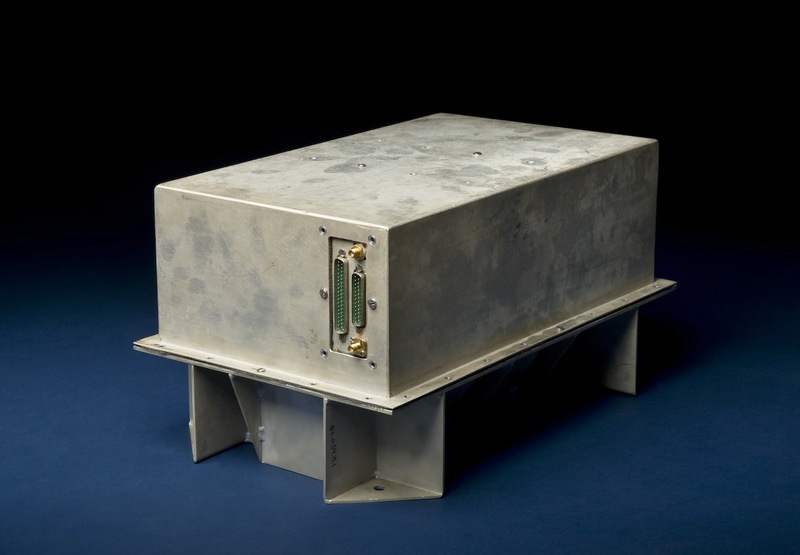 Rubidium clocks are smaller and less costly but slightly less accurate than cesium clocks.